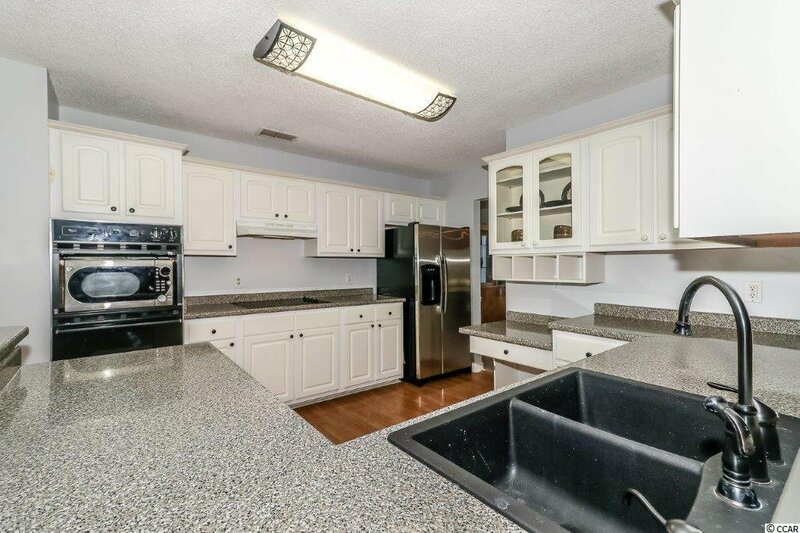 Beautiful 3 bedroom 2 bath brick home in the Deerfield section of Surfside Beach. 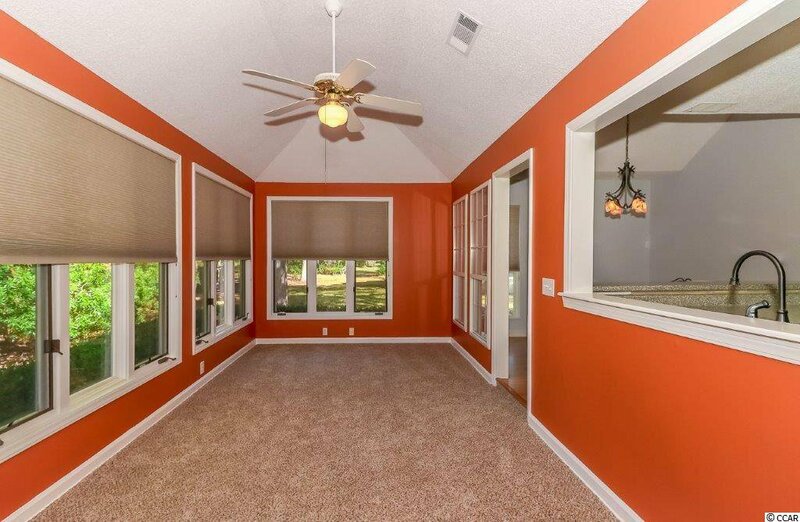 Newly painted and updated flooring. 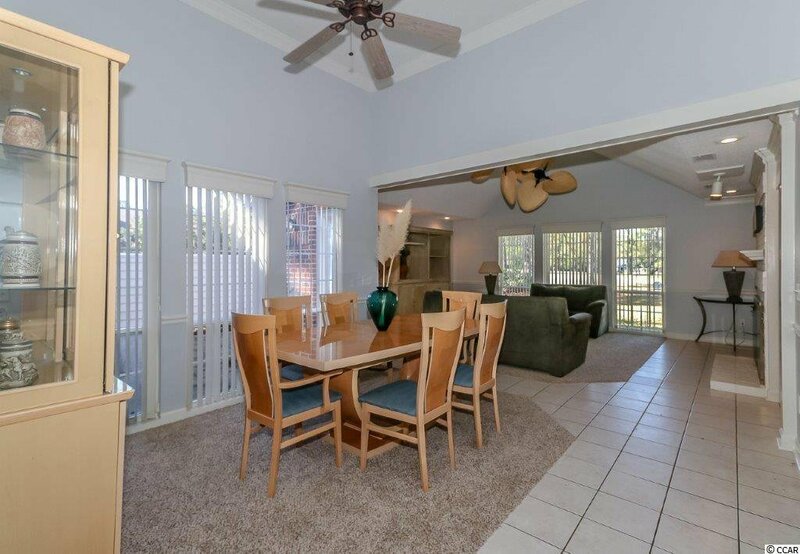 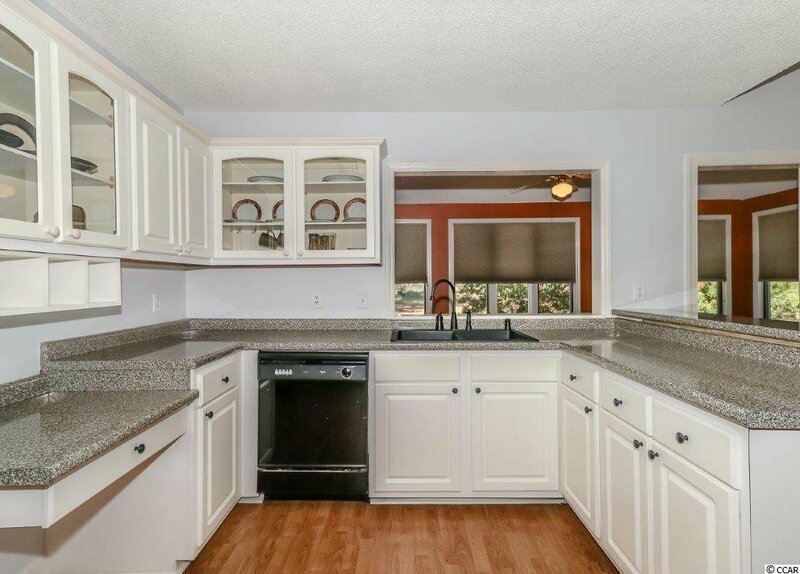 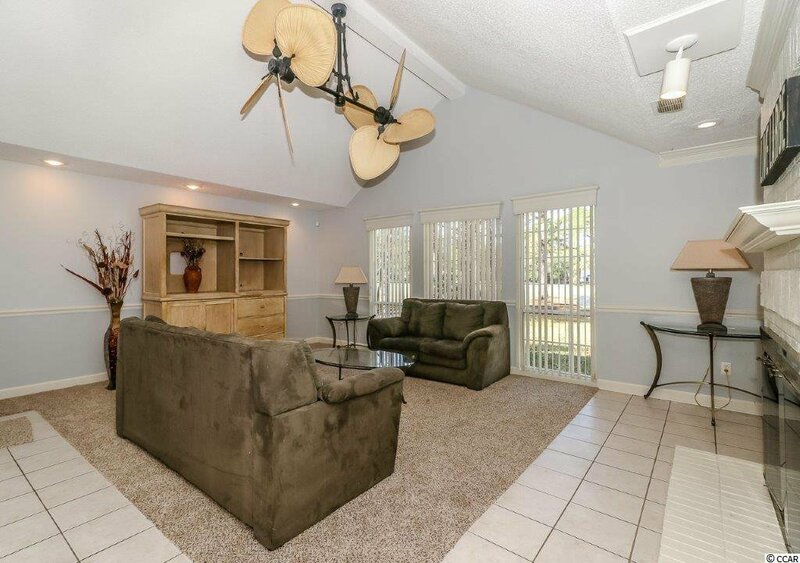 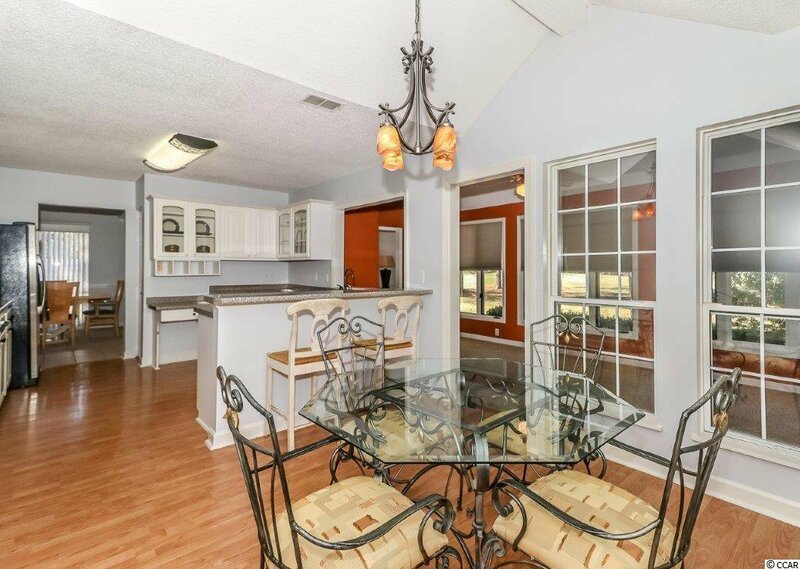 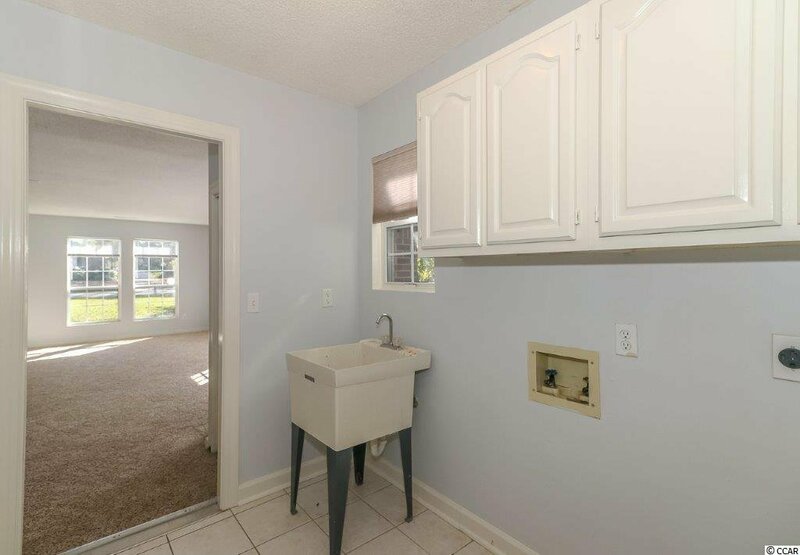 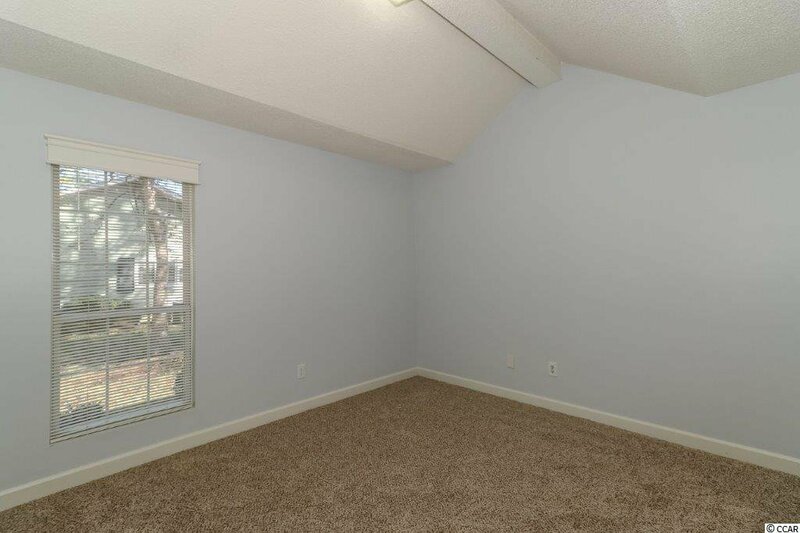 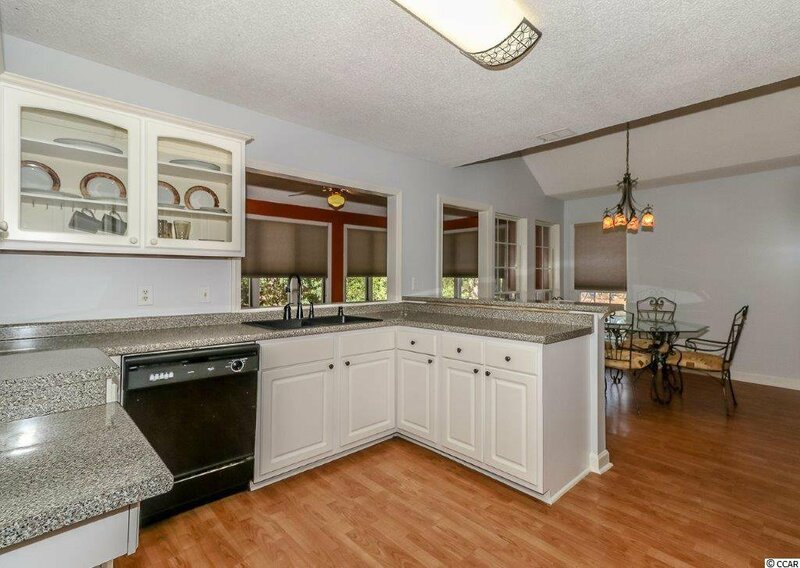 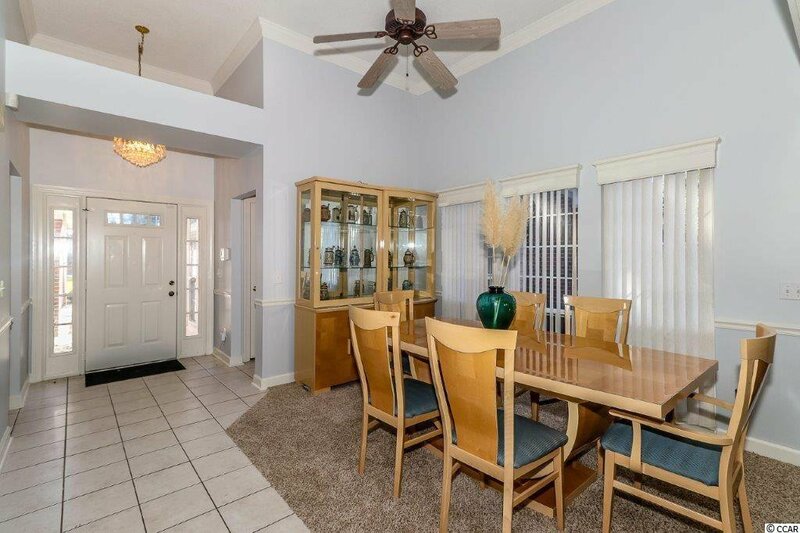 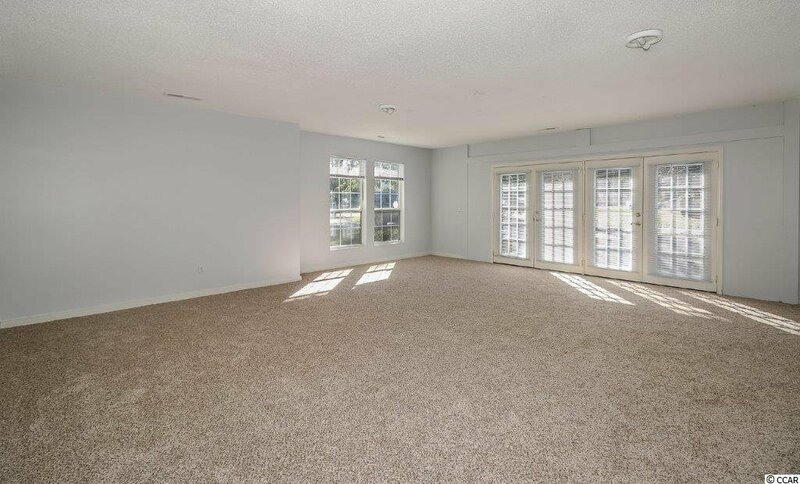 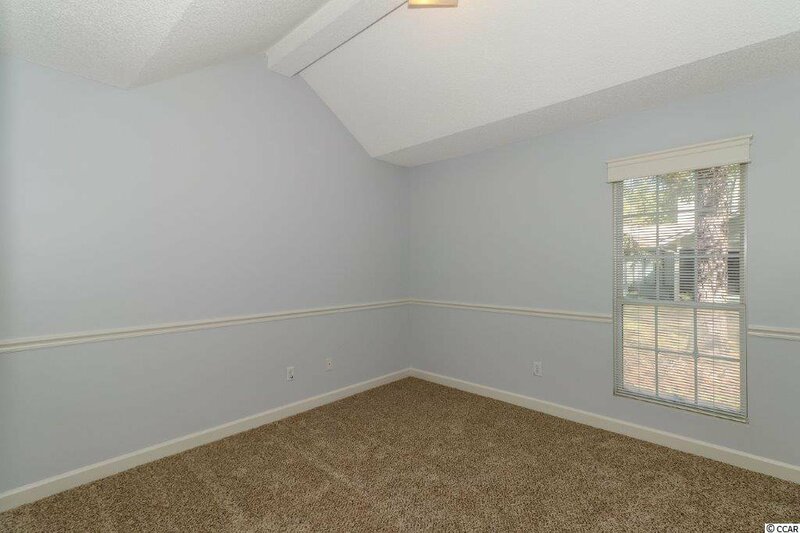 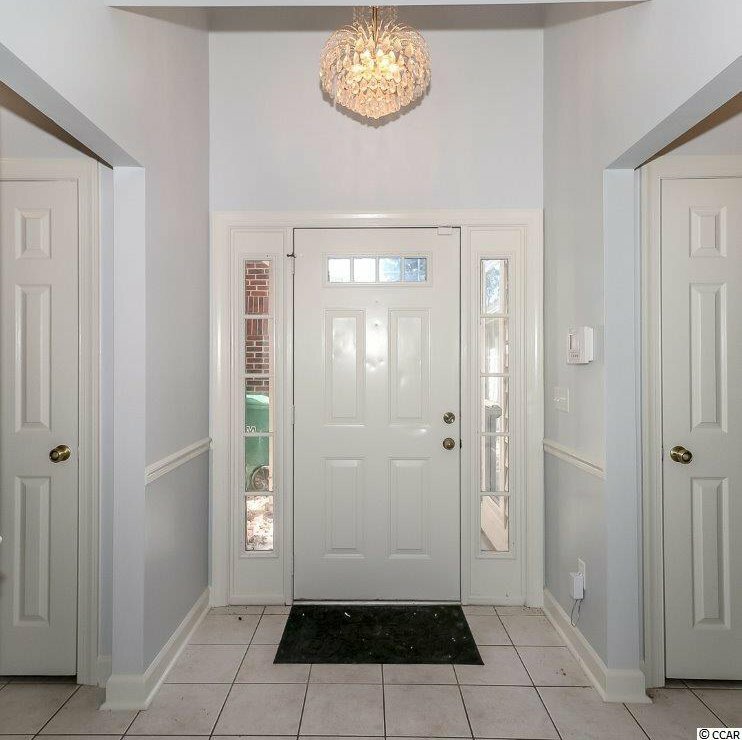 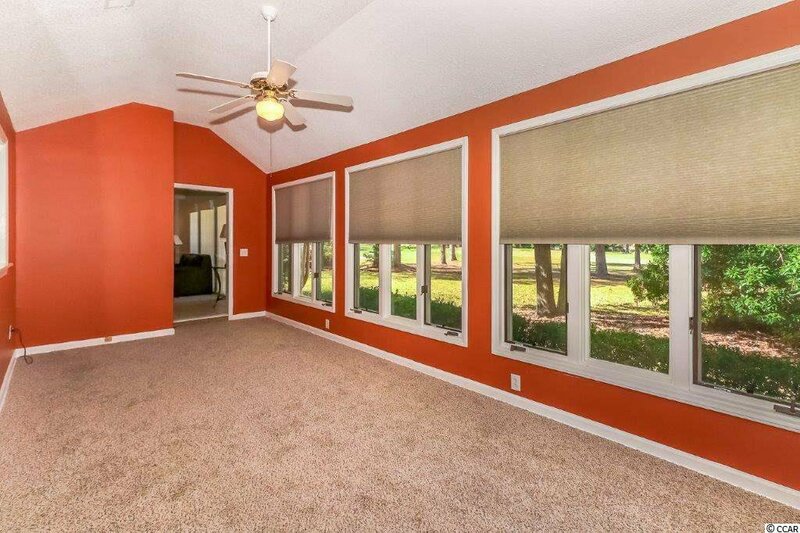 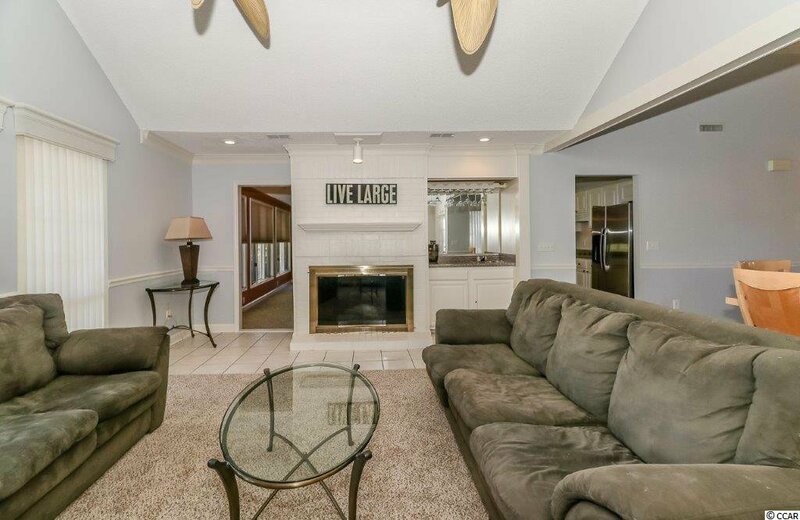 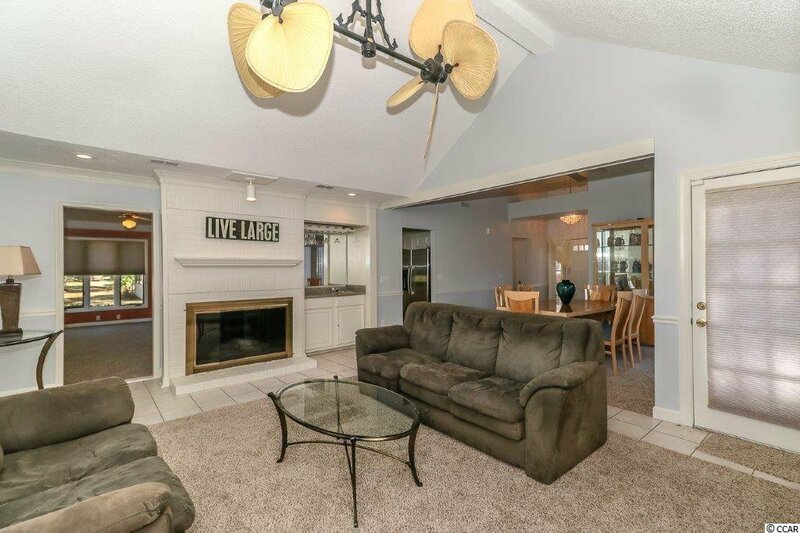 This home offers a cozy fireplace great for those chilly nights or holiday entertaining as well a sun room and back patio for enjoying the warmer weather and days of barbecues and picnics. 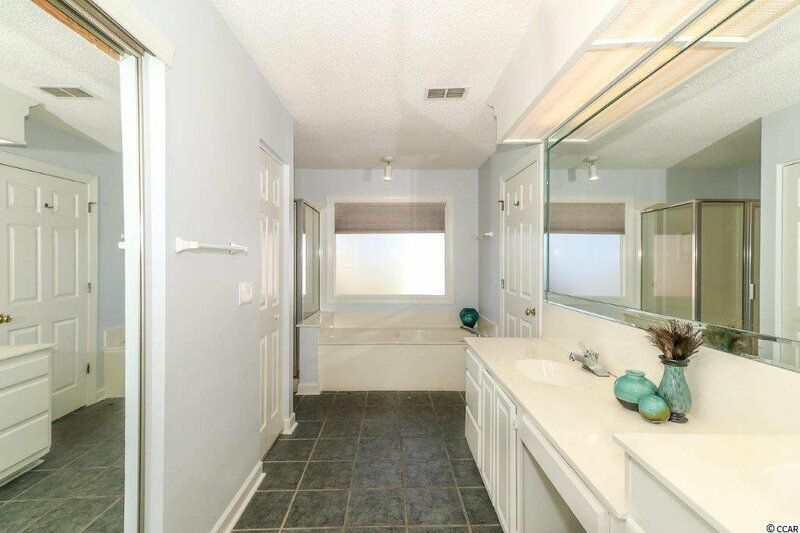 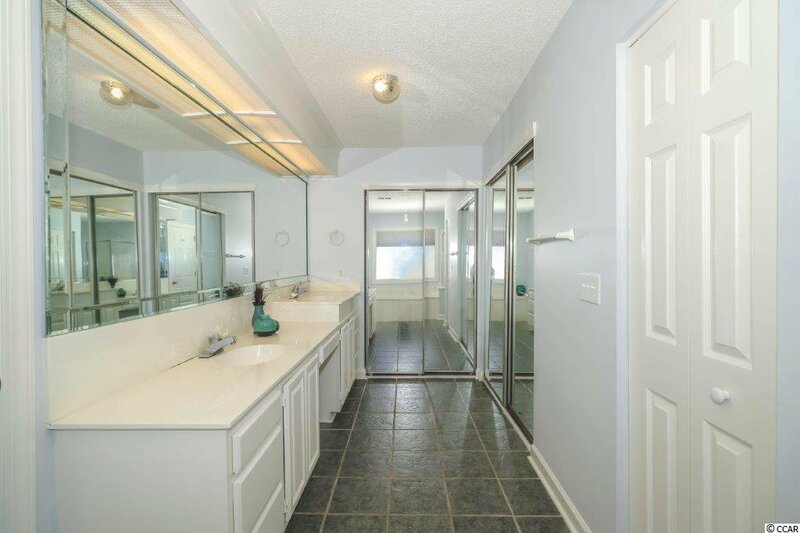 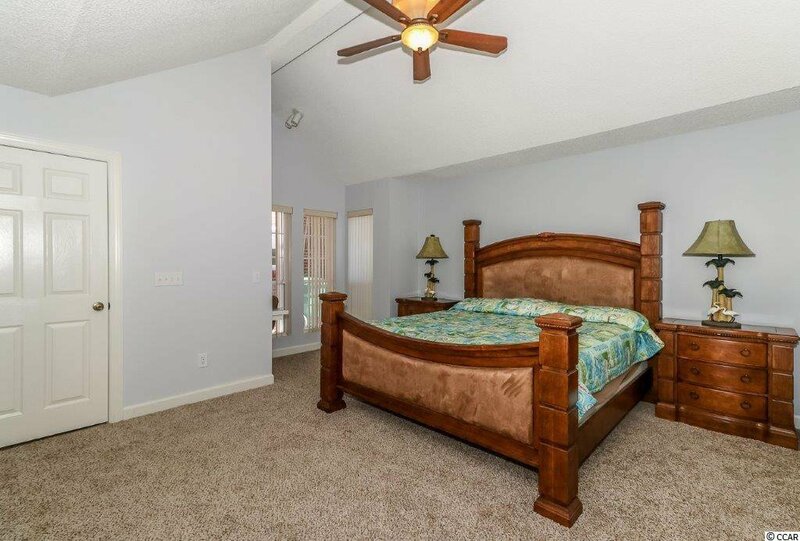 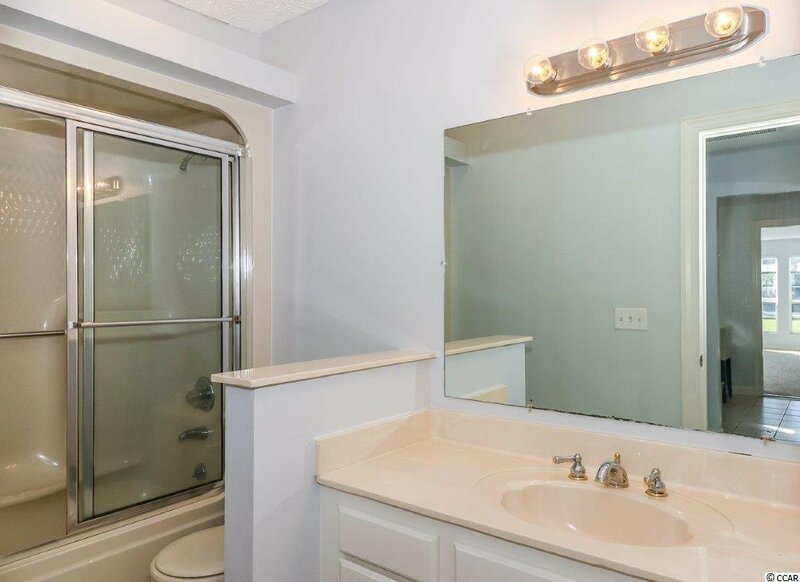 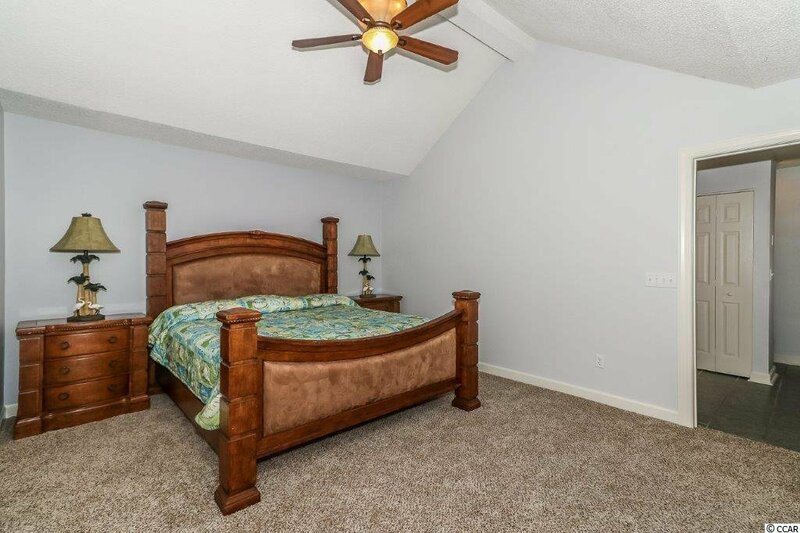 Large master suite with dual vanity, garden tub and shower and over-sized closet. 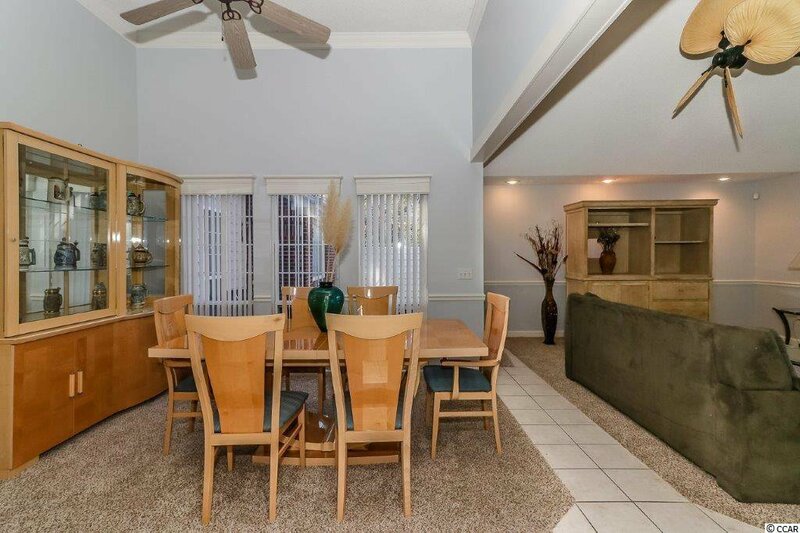 Close to all the area has to offer –dining, entertainment, shopping, golf and less than 2 miles from the beach! 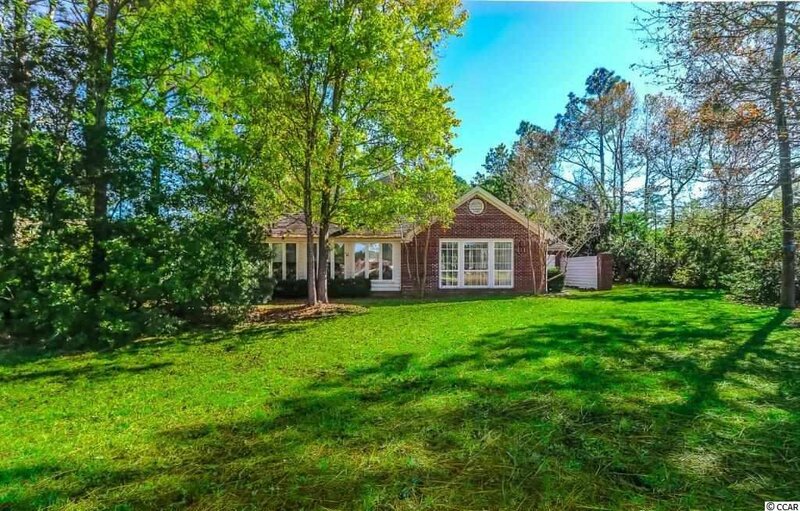 Listing courtesy of Century 21 The Harrelson Group , Brendon Payne. 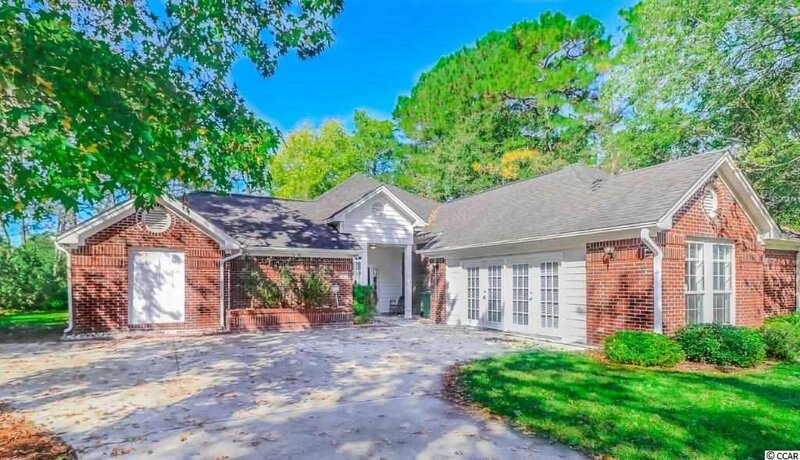 Selling Office: CENTURY 21 Boling & Associates , Shaun Milligan.